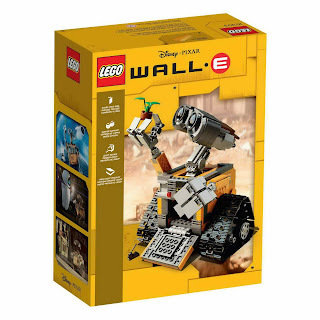 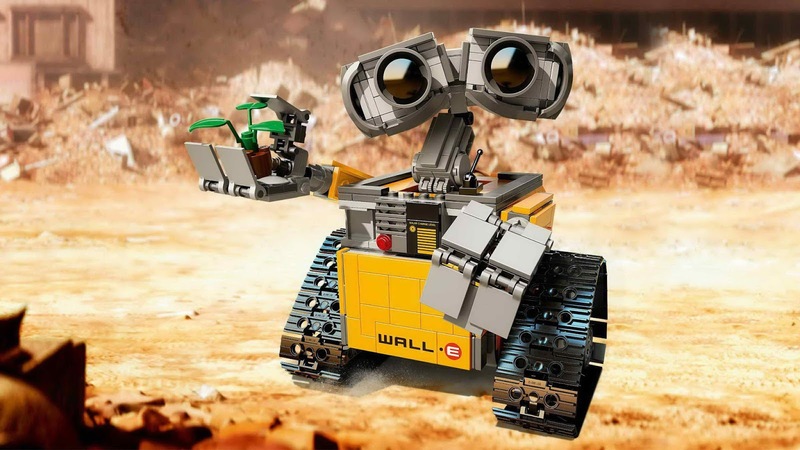 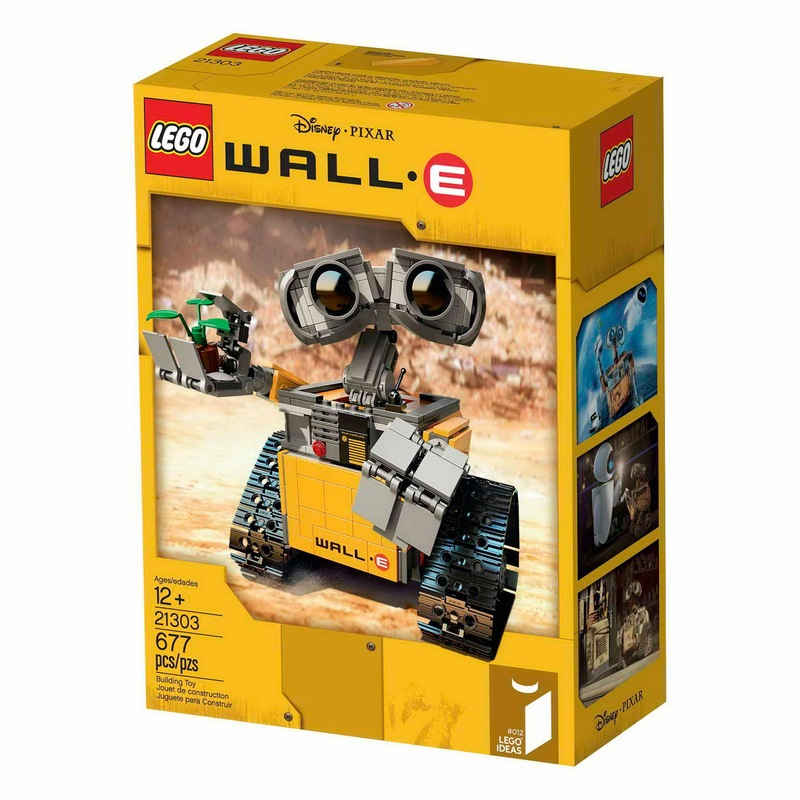 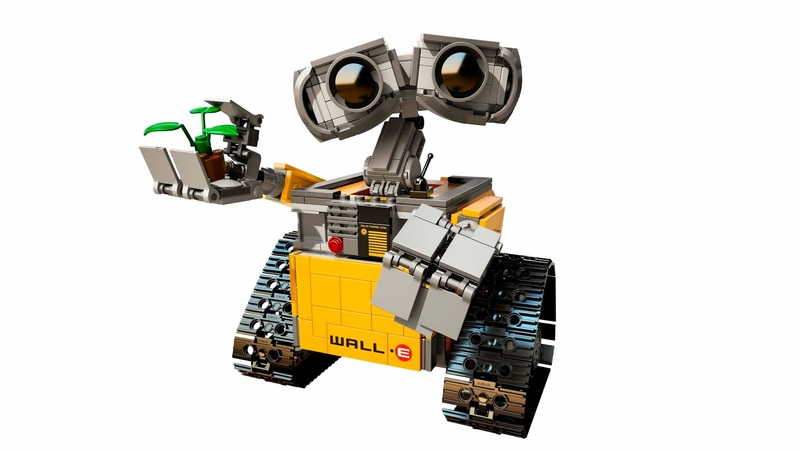 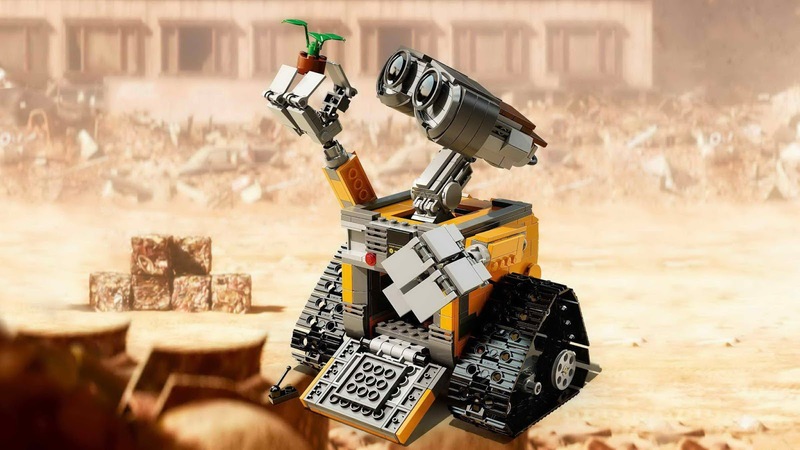 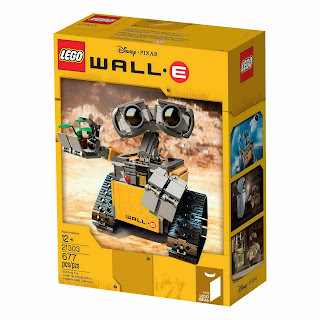 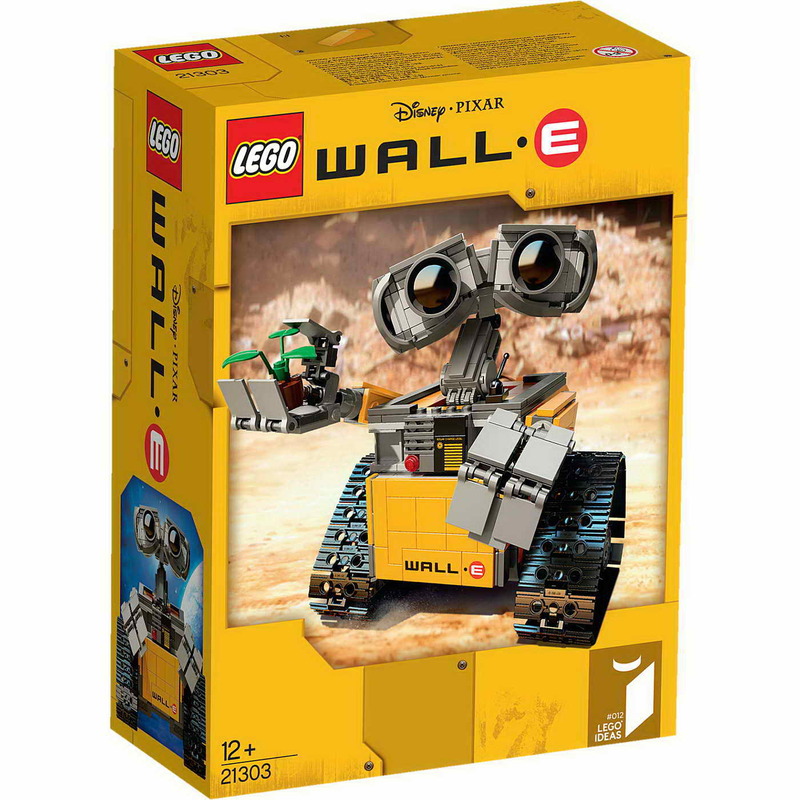 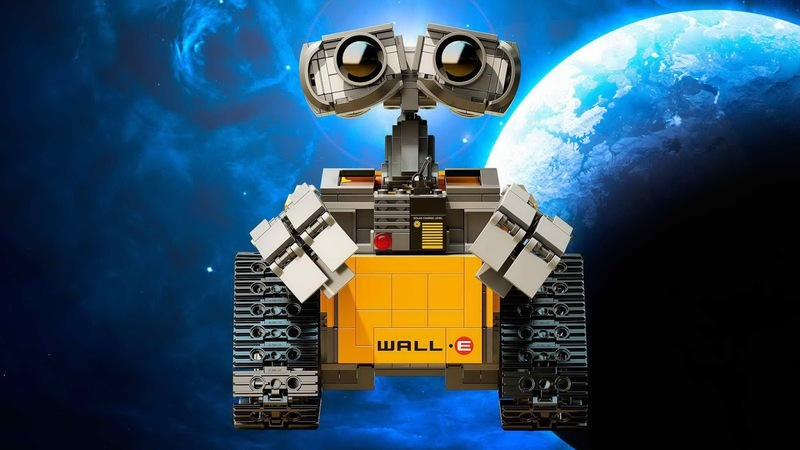 come with a wall e robot. 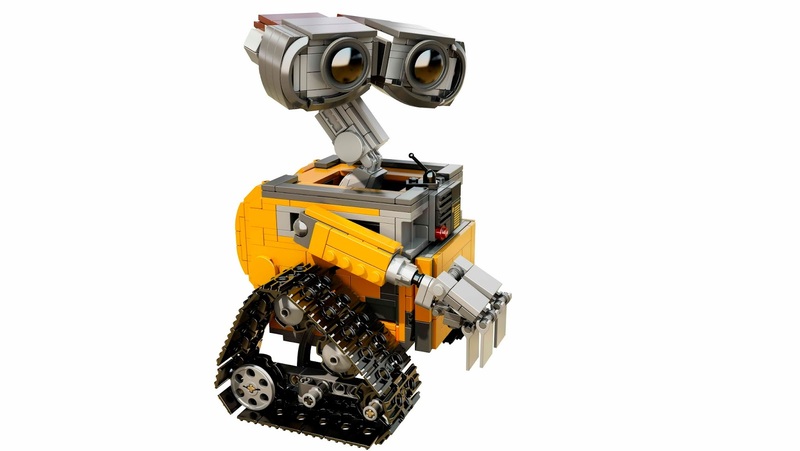 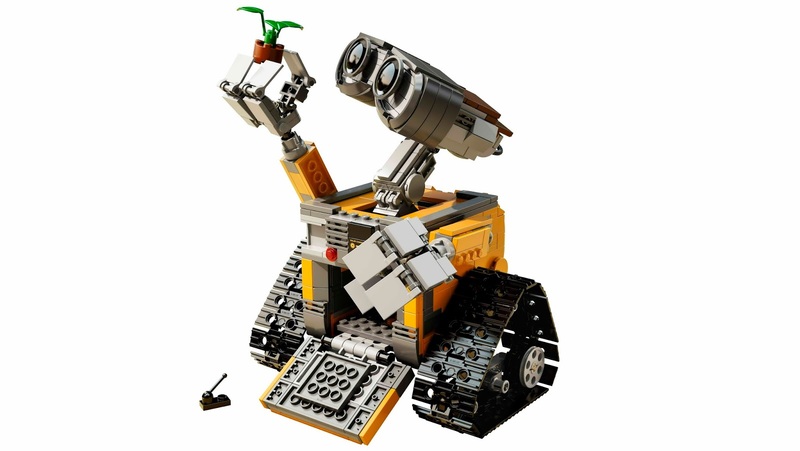 the robot has a posable neck, an adjustable head, arms can move up and down and side to side, gripping hands and rolling tracks. 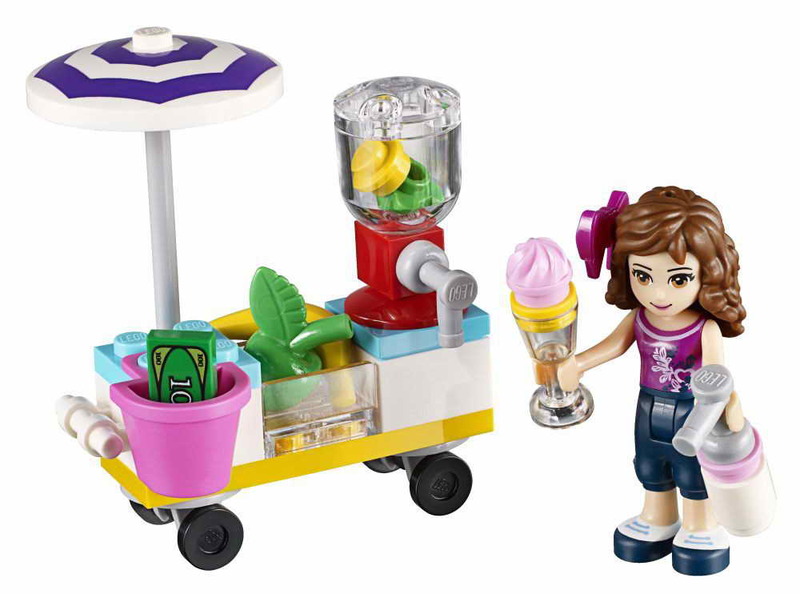 come with a smoothie stand. 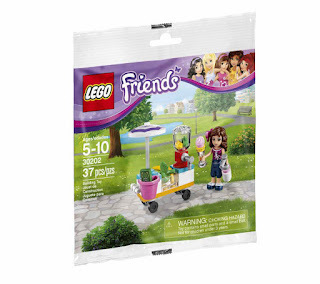 minidoll included an olivia minidoll in pink shirt and dark blue highwaters.